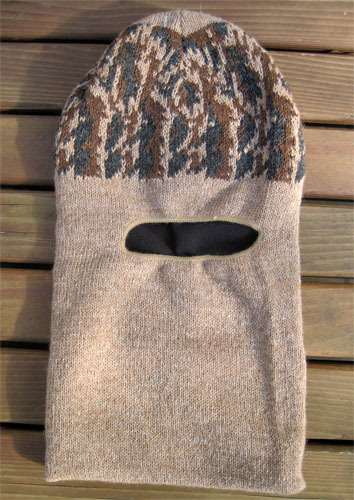 Minimum quantity for "Camouflage Hunting Mask" is 1. 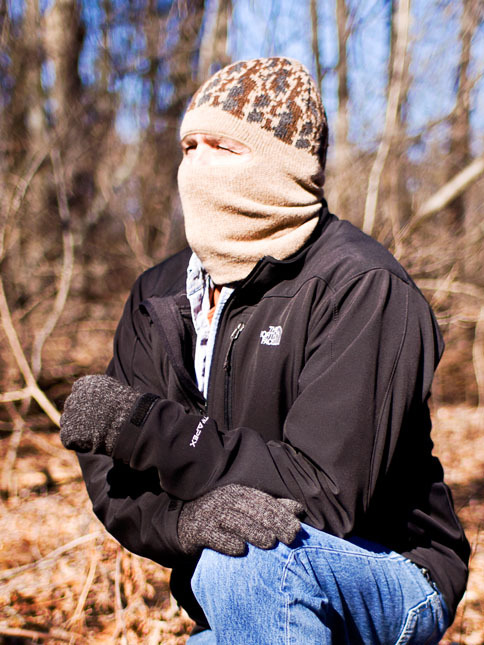 Our Camouflage Mask combines Alpaca blend outershell and a Micro-Fleece inner liningto shield any outdoor enthusiast from the harshest of elements. One Size Fits Most.